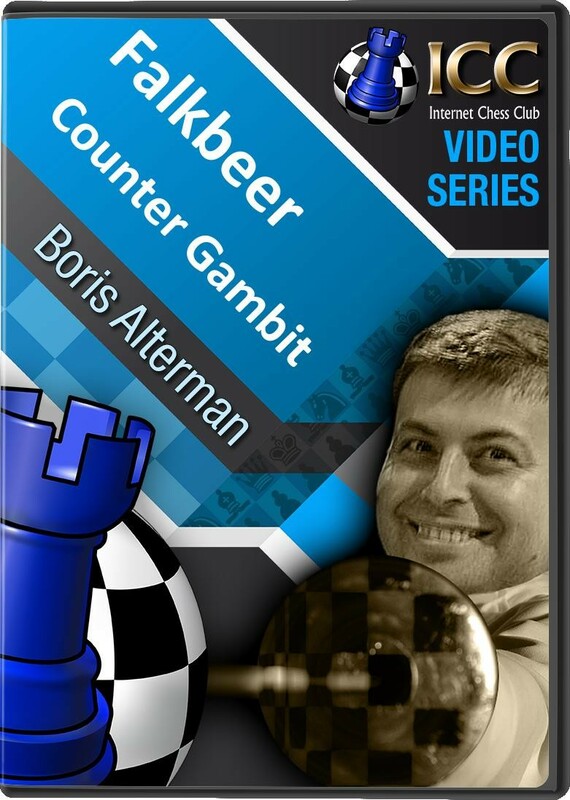 GM Boris Alterman explores a reliable counter to the King's Gambit with 1.e4 e5 2.f4 d5 3.exd5 e4, the Falkbeer Counter Gambit. Ever since 1850, when Ernst Falkbeer published his analysis, the Falkbeer Counter Gambit has been a theoretically important and reliable system against the King's Gambit. There is a certain spirit in this defense that not only thwarts Whites aims of quick development of the venerable gambit but is complicated by an offer of a pawn on d5. This spirit is consistent with the great attacking play of Anderssen and Morphy and their Falkbeer games can be found in many classic game collections.